Thank you! Use code YELP50 at checkout. 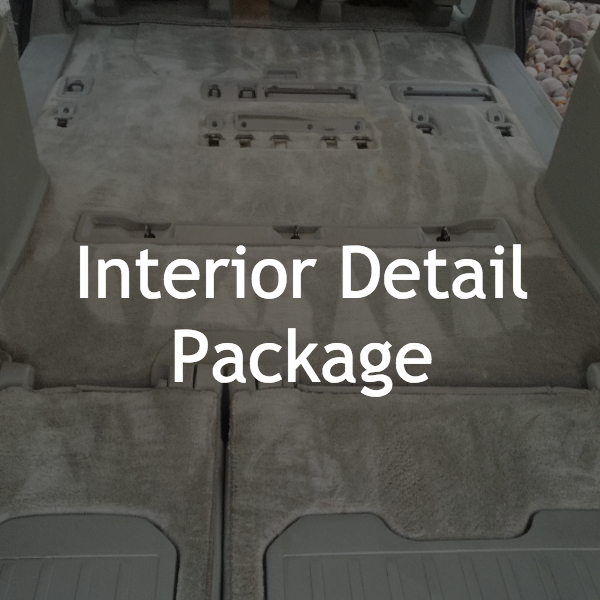 Click here to continue booking your Interior Detail. MUST BE FIRST TIME CLIENT IN ORDER TO BE ELIGIBLE. CODE CAN ONLY BE USED ON INTERIOR DETAIL PACKAGE.